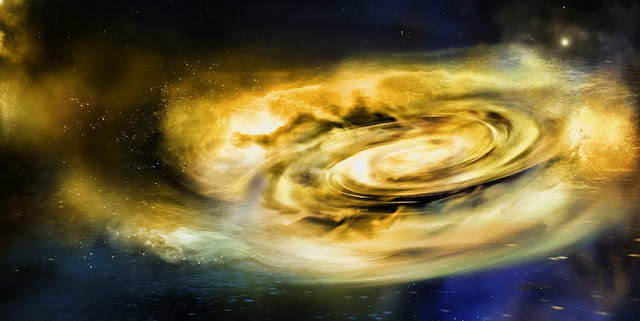 New research shows the first evidence of strong winds around black holes throughout bright outburst events in which black holes rapidly consume mass. The study sheds new light on how mass transfers to black holes and how they can affect the environment around them. They also observed that stellar-mass black holes have the capacity to consume everything within a three- to 150- kilometer radius, depending on their size.